Ratings work a little differently between eShop games and retail games. One way to know for sure that a retail release is on the way? If a title gets an ESRB rating, something retail is in the works. That's why we have a hunch Hollow Knight is heading to retail, as it was just rated by the ESRB. 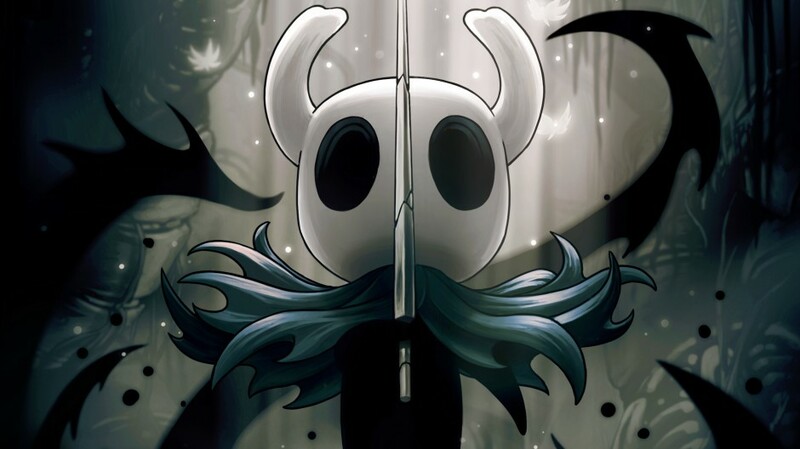 As you might remember, there was a deal in place to bring Hollow Knight to retail, but it ended up falling apart. Team Cherry said they weren't ready to give up on a retail release for the game, and it looks like they've stayed true to their word. Now all we have to do is wait for the official announcement!